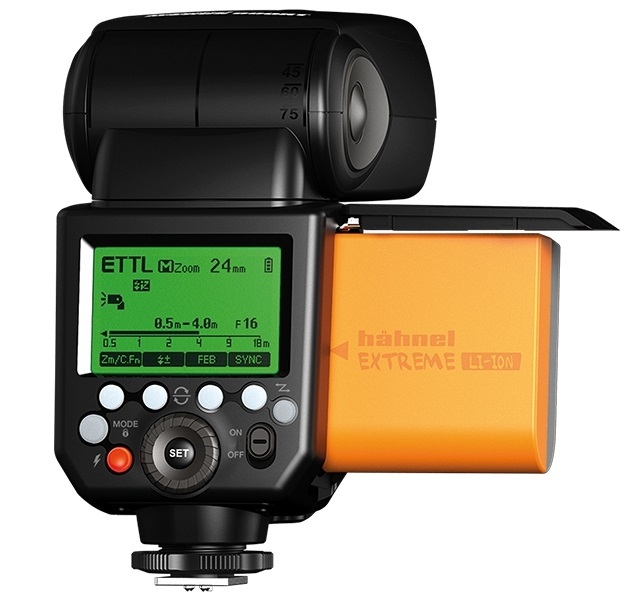 Irish photographic accessory maker Hähnel has released the Modus 600RT, their first flashgun. It is powered by lithium-ion batteries and has native support for the company’s 2.4 GHz wireless triggers, the Hähnel Viper and Hähnel Tuff TTL. Lithium batteries have become increasingly popular as a power source for shoe-mount flashes, as they provide long life and fast charging times without the need for an external power pack. Built-in radio is also fast becoming a standard feature, with Hähnel hoping photographers will buy into their growing wireless flash ecosystem. 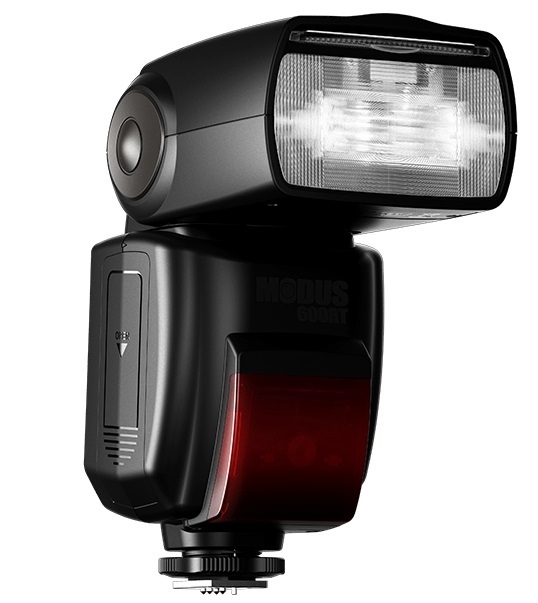 The Modus 600RT looks a bit like a Canon 600EX-RT clone, but is offered at a far lower price point — around £230 for the flash itself, with bundles (including extra flashes and a Viper TTL transmitter) starting at £280. Spare batteries are £50. There are versions of the Modus 600RT for Canon, Nikon and Sony and you can mix and match the system with your existing flashes using extra Viper TTL radio receivers (£50 each). For more information and a list of dealers, visit the manufacturer’s web site.